What is After Effects and How can I Learn it? Adobe After Effects CC is the industry standard software for visual effects and motion graphics. It is part of the subscription-based Adobe Creative Suite. CC stands for “creative cloud” and is automatically updated for its users on a continuous basis. This collaboration also makes it easier to use other Adobe applications when needed. CC also allows syncing of your settings to use it on any computer anywhere in the world. Although the program can be stored locally, the subscription must be active to receive updates and have all functionality. Subscriptions can be cancelled at any time. What does After Effects do? There are so many things you can do with After Effects. A creative and technical program, you can compose, create and stylize 2D footage in a 3D space. Depending on your role, the abilities of the program vary. It can design titles, create 2D cartoon characters, and more. Although it can do all these things, it is not the same as video editing software. This program is best used to apply effects after the footage has been edited. After Effects is a specialized program and is primarily used by video editors, artists, graphic designers, social media and digital media designers, video producers, motion graphics designers and animators. Gaining proficiency in this program comes from in-depth training and hands-on use. Adobe After Effects originally came from the Company of Science and Art in Rhode Island in 1993. This is where versions 1.0 and 1.1 were released. It was only available for Mac-based computers and was limited in its capabilities, which included layered compositing with mask, effect, transforms and keyframes. In May 1997 with version 3.1, the first Windows version was released, along with French and German translations. In November of that same year, Animated GIF output and Path Text effect were released to users for free. Version 4.0 was released in January 1999 and added a number of improvements, including audio and transform effects, tabbed windows, particle playground, adjustment layers, rulers and guides, Premier import, Illustrator layers support, and label colors in the timeline. This was also the first dual Mac & Windows release of this program. 4.1 followed in December of that same year, adding 3D channel effects, sequence layers, 30,000x30,000 image support and other enhancements. 5.0 was released in April 2001 and added major bells and whistles. This was the introduction of Photoshop 6 vector mask import, PDF import, solo switch, 16 bits per channel color, Atomic Power plug-ins, 3D layers and lights, dynamic previews and more. In January 2002, version 5.5 was released and was the first OS X version. It added RealMedia output, Zaxwerks 3D Invigorator Classic bundled, effects palette, import camera data and multiple 3D views. Version 6.0 was released in August 2003. With this release came editable Photoshop text layers, paint, scripting, text layers and animation, Keylight, Scribble, Dust & Scratches and Open GL support. Version 6.5 was released in June 2004 with minor enhancements. In January 2006, Version 7.0 was released, adding Adobe Bridge support, display color management, Photoshop file creation, smart blur, a dynamic link with Premiere Pro, timewarp, 32-bit audio and the first Spanish & Italian versions. The introduction of CS3 came with version 8.0 in July 2007, added full color management, and the first Universal Binary Intel Mac version. CS3 (8.0.2) was released in February, 2008 and was the last Mac PowerPC version. CS4 was released in September 2008, with updates in May 2009 and October 2010. CS5 was also released in 2010, overlapping CS4 to fix glitches that were present. The CS5 release made 64-bit native mandatory on OS X and Windows. CS5 had four updates. CS6 was released in April 2012, and added import from Final Cut Pro along with other enhancements. Live PSD 3D layer import was removed. CS6 had 2 upgrades. The first version of CC was introduced June 2013, which added Maxon Cinema 4D Lite & Cinewar3e integration, Refine Soft Matte, layer snapping and Warp Stabilizer VFX. Additional upgrades in October 2013 and December 2013 added OS 10.9 & Retina support, property linking, mask tracker, the automatic creation of folders for image sequences, and other small quality improvements. CC2014 was released June 2014. This included the ability to import Sony RAW footage, MPEG-4 SStp, and video preview on an external monitor with Mercury Transmit. This also had two upgrades in September and December. CC2015 was released in November 2015, with upgrades in January 2016 and June 2016. 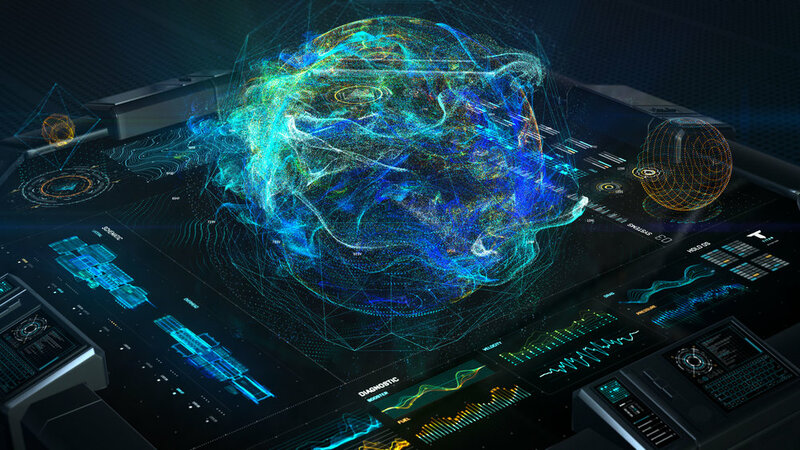 The release of CC2017 in November 2016 introduced Creative Cloud Team Projects. The upgrade in CC2017 allowed Team projects to be saved locally. The second upgrade of 2017 was released in April 2017 and added Lumetri Scopes, camera-shake deblur, and multiple GPU optimizations. These still image extension can be imported and exported. Note: You can import files of any still image format as a sequence. Adobe Photoshop (PSD); Cineon (CIN, DPX); IFF (IFF, TDI); JPEG (JPG, JPE); OpenEXR (EXR); Portable Network Graphics (PNG); Radiance (HDR, RGBE, XYZE); SGI (SGI, BW, RGB); Targa (TGA, VDA, ICB, VST); and TIFF (TIF). Adobe Illustrator (AI, EPS, PS); Adobe PDF (PDF); Bitmap (BMP, RLE, DIB); Camera raw (TIF, CRW, NEF, RAF, ORF, MRW, DCR, MOS, RAW, PEF, SRF, DNG, X3F, CR2, ERF); CompuServe GIF (GIF); Discreet RLA/RPF; ElectricImage (IMG, EI); Encapsulated PostScript (EPS); Maya Camera Data (MA); and PCX. 3GPP (3GP, 3G2, AMC); Animated GIF (GIF); DV; Open Media Framework (OMF); QuickTime (MOV); and Video for Windows (AVI). These files can be imported and exported, with the exception of Advanced Authoring Format (AAF), which is import only. Adobe Photoshop (.PSD); Adobe Illustrator (.AI); and Encapsulated PostScript (.EPS). The files are then converted to RGB. Note: After Effects cannot assign an input color profile to files that use non-RGB color spaces, such as CMYK, limited color management. Every effort should be made to convert the files to RGB before importing them. While After Effects can operate in 16 and 32 bits per channel, most video and animation file formats and codecs support only 8-bpc. Typical cross-application workflows for higher bit-depth color involve rendering to a still image sequence rather than a video or animation file. 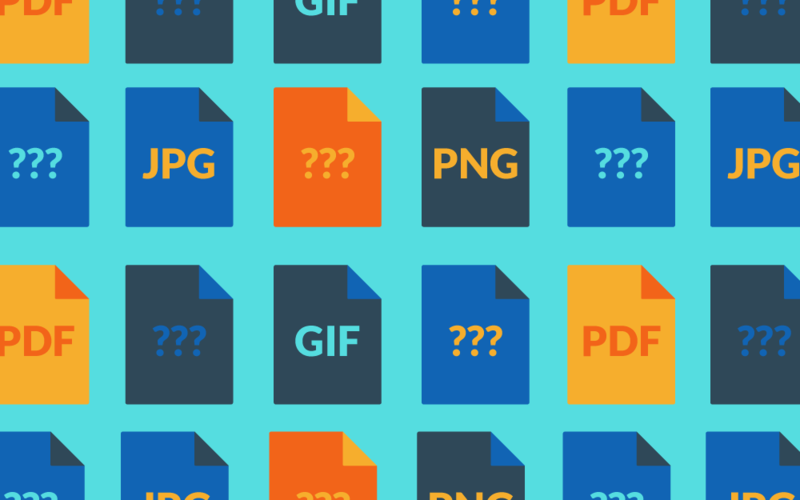 Still image formats that support 16-bpc that After Effects can render to include PSD, PNG, TIFF, IFF, and SGI. Formats that support 32-bpc include PSD, EXR, HDR, and TIFF. Video codecs that support 10-bpc are provided with hardware such as a capture card or software such as Adobe Premiere Pro. You can import 10-bpc uncompressed YUV AVI files created in Adobe Premiere Pro into 16-bpc RGB After Effects projects. You can also render from After Effects with 10-bpc YUV compression. There are a number of ways to learn After Effects, including in the classroom, online, and through videos and tutorials. Learning online is another option for those choosing to learn After Effects. This solution is for those individuals who need may not be able to attend a classroom training. These After Effects training courses online are small-group live sessions delivered via a web conference. In these settings, they also interact through discussions and live chat with the instructor. Many businesses offer this option to their employees as an incentive for retention. This is also a viable option because these trainings can be tailored to address exactly what the students need. There are a number of video tutorials and books on After Effects that can enhance learning this program. This also allows you to learn at your own pace, which can be beneficial. Mac Pro (Late 2013); Intel Xeon 2.7-3.5 GHz; Intel Core i7 6900K 3.2 GHz. There was not much of a difference between the two at any preview resolution, but the Windows was about 8% faster at quarter resolution, 4% faster at half resolution, and 15% faster at full resolution. There was no significant difference between Metal and Open CL on the Mac Pro, but the PC was much faster. At full resolution, the MAC Pro’s performance got worse. Windows was a few seconds faster on a 1080 project, which is a 7% gain. On 4K however, the PC was ~22% faster. Overall, there was a 15% performance gain using Windows. The conclusion was that the current version of Windows is faster than the Mac when using After Effects. How much does After Effects cost? 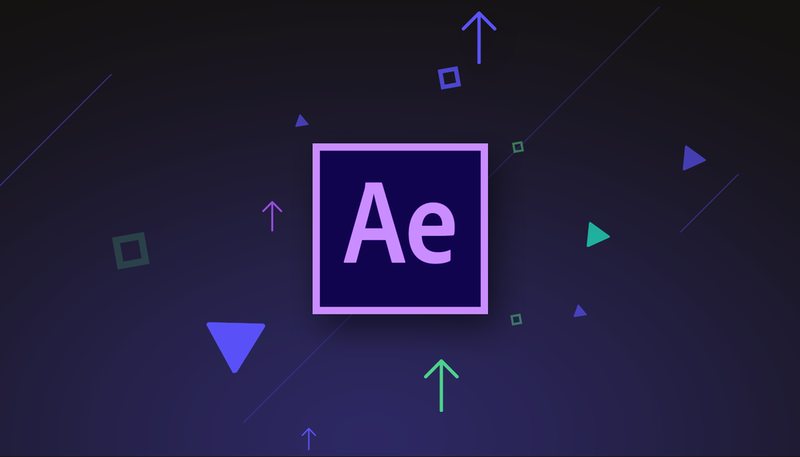 The cost of a stand-alone version of After Effects CC is approximately $20 per month on its own, or to access all Creative Cloud apps, including After Effects, the fees are approximately $50 per month. After Effects is available only by subscription as part of the Creative Cloud. It is not sold as a packaged product with a long-term license. This article was originally published by Christopher Smith. Christopher is president of American Graphics Institute in Boston, Massachusetts. He is the publisher and editor of the Digital Classroom book series, which have sold more than one million copies. Copyright © Vdeesign. All rights reserved.